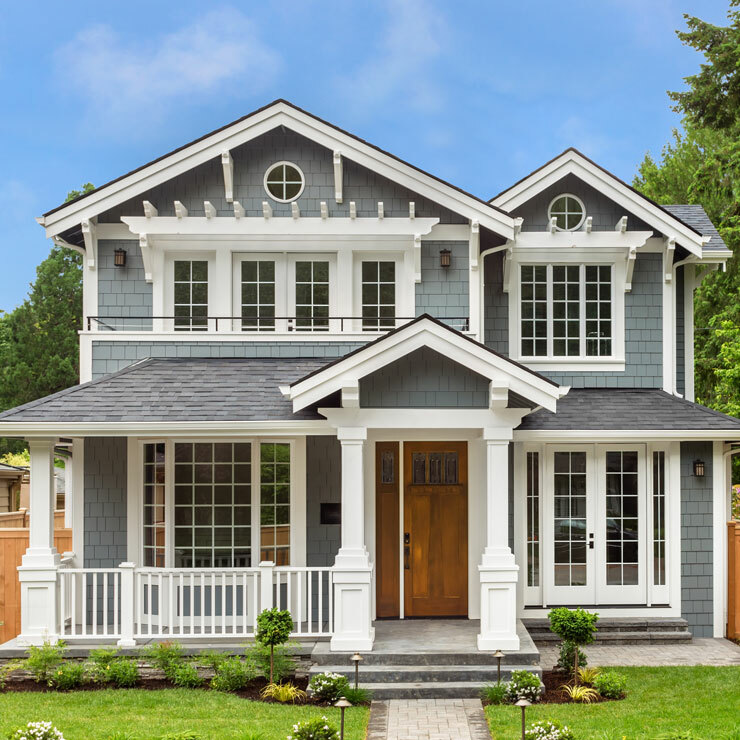 Starting out in the business in 1974, Builders Service Company has made a name for quality and reliable service for new home siding installation, and siding replacement and repair. 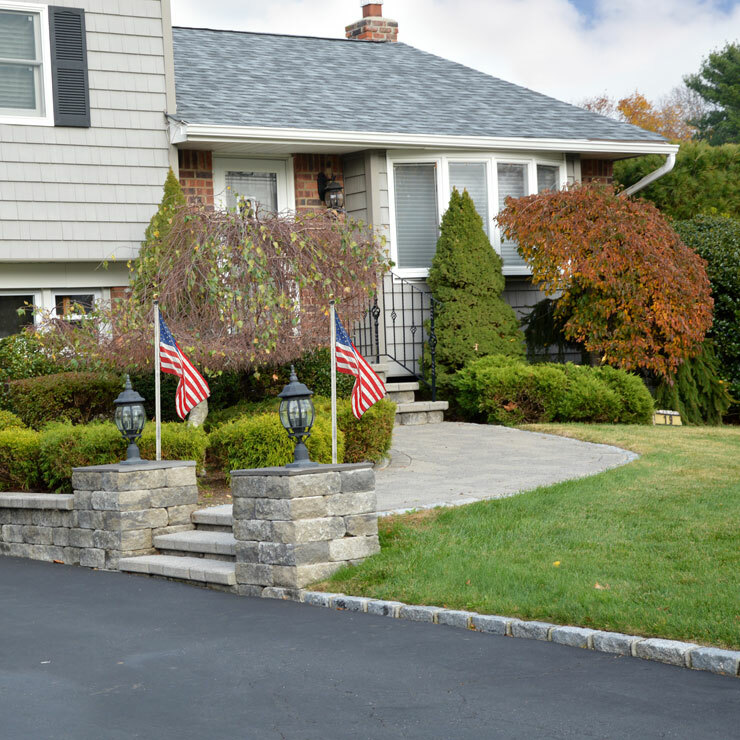 When you hire us for your siding project, you begin a lifetime lasting relationship. From your very first call to us, through the purchase of products/services, to the conduct of services, and beyond, you get a smooth, stress-free and memorable experience. We are also an exclusive dealer for Preservation Premium Vinyl Siding siding in the area. This top of the line product offers a strong, maintenance free cover for the safety of your home. The lifetime warranty* offered on it is a proof of its durability. 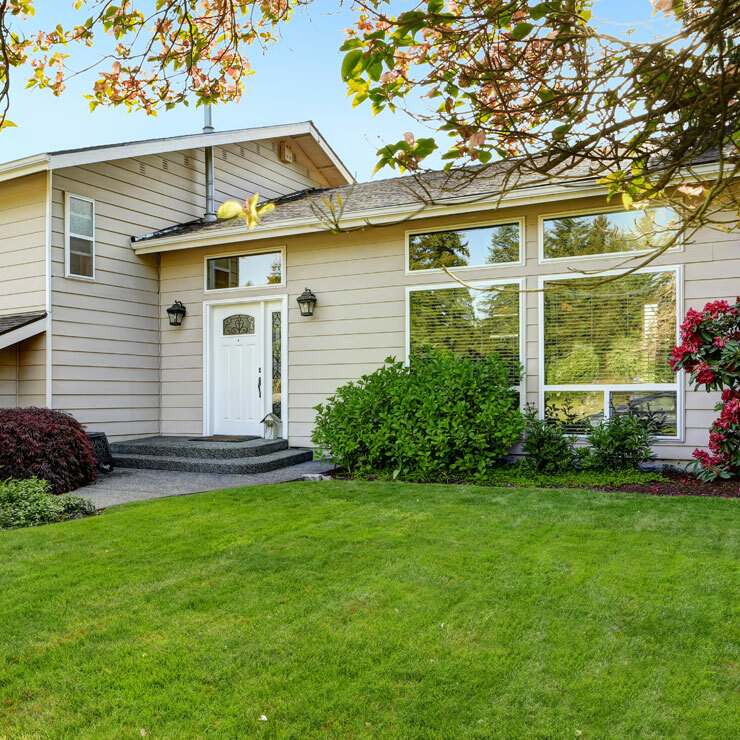 There are several types of siding offered in the Lynnwood, WA area. 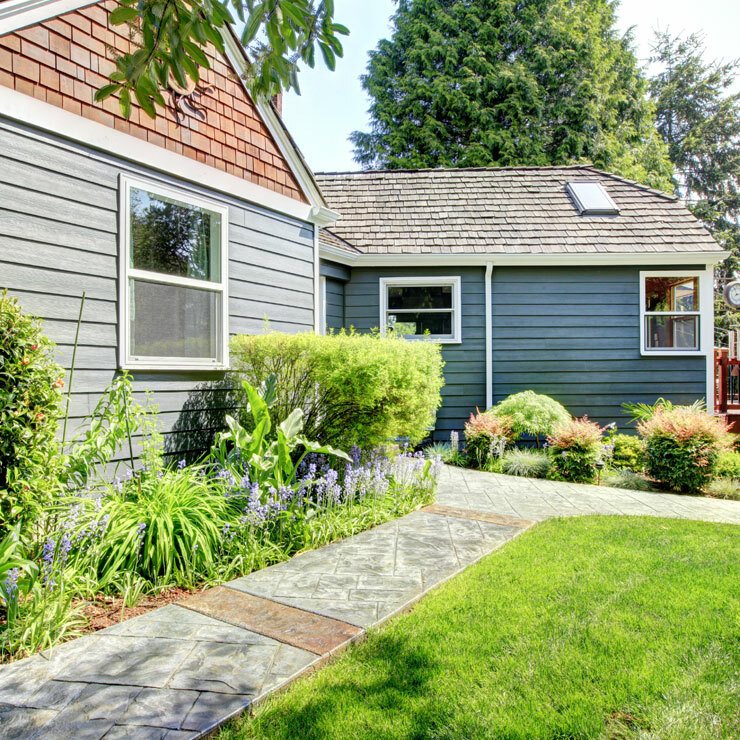 Finding the ideal new replacement siding for your home can be quite an ordeal. 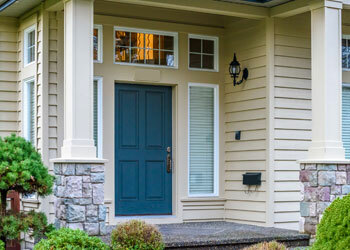 Vinyl siding is an option that is fast finding favor among home owners all over the country. It provides a low cost, high performing siding. 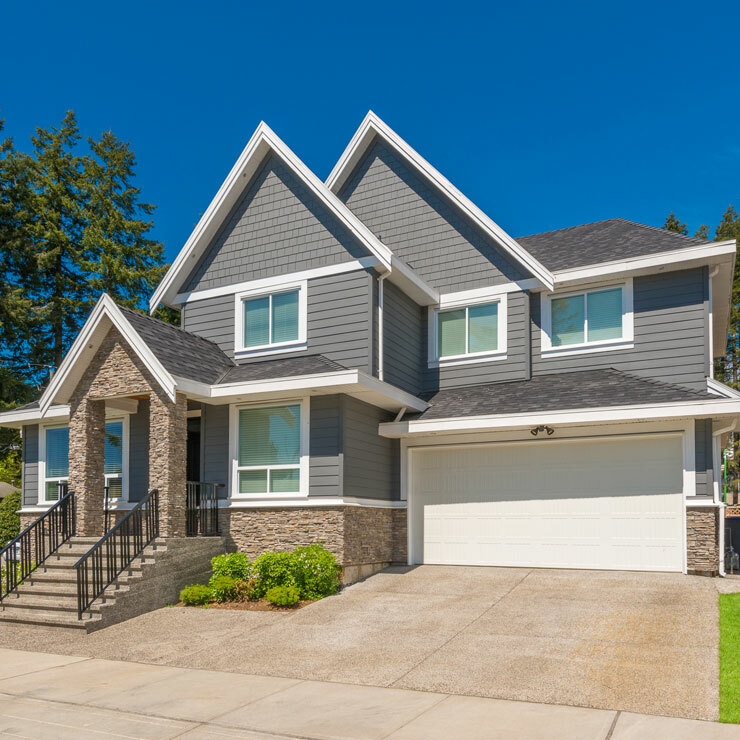 In Lynnwood, Builders Service Company offers top grade vinyl replacement to protect your home and beautify its exterior appearance. 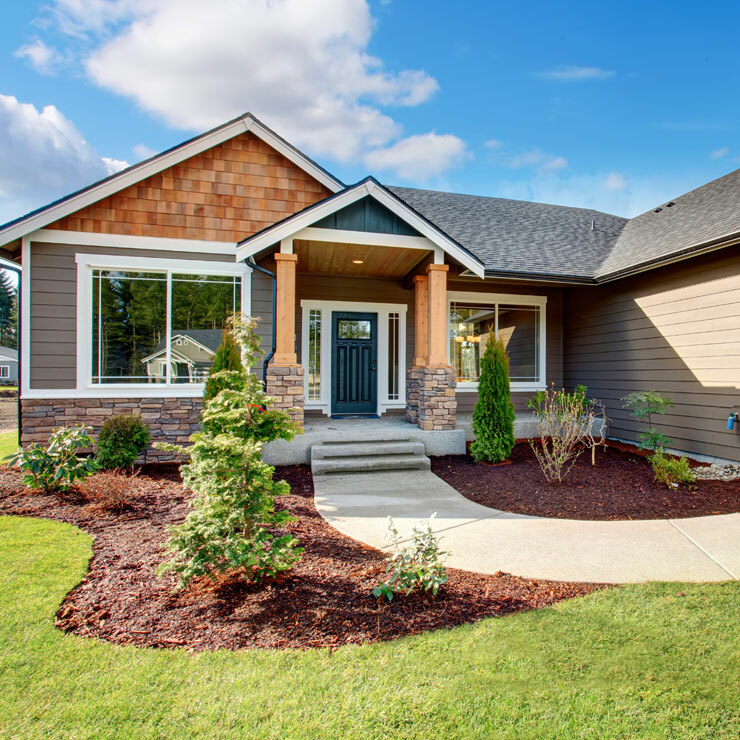 As a reputable siding contractor in Lynnwood, Builders Service Company goes all out to offer the very best in services to all its customers. 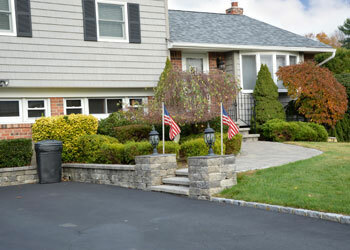 We use high quality materials and trained technicians. 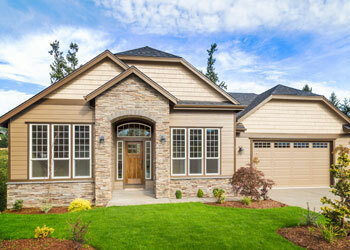 Be assured that no rookie is put on your new home siding installation or replacement siding project.